The Boss Baby: Back in Business, a 13-episode Netflix series based on the Oscar-nominated 2017 film, arrived this past Friday without the slightest bit of fanfare. Were it not for my subscription to every conceivable source of Boss Baby news, including Google Alerts, I myself wouldn’t have noticed. And I’m unquestionably The Boss Baby’s №1 adult fan. 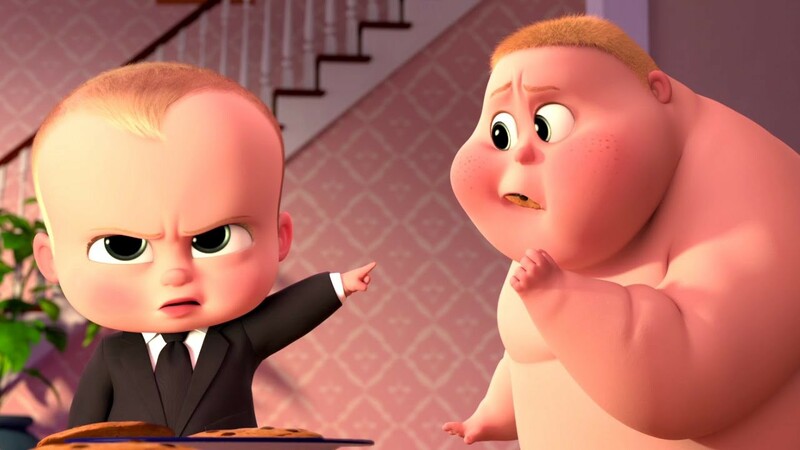 Since I didn’t realise this series was coming (despite recalling it being greenlit last year, then forgetting), I didn’t really have any expectations; not like I’ll have going into The Boss Baby 2 when it hits cinemas in 2020. And as a result, I was more or less willing to accept that Alec Baldwin does not provide The Boss Baby’s voice in this series, that Lisa Kudrow and Jimmy Kimmel are not playing his parents, that the anti-dog rhetoric I found so winning last April is nowhere to be found, and that everything is just a little bit cheaper and a little less clever on the small screen. 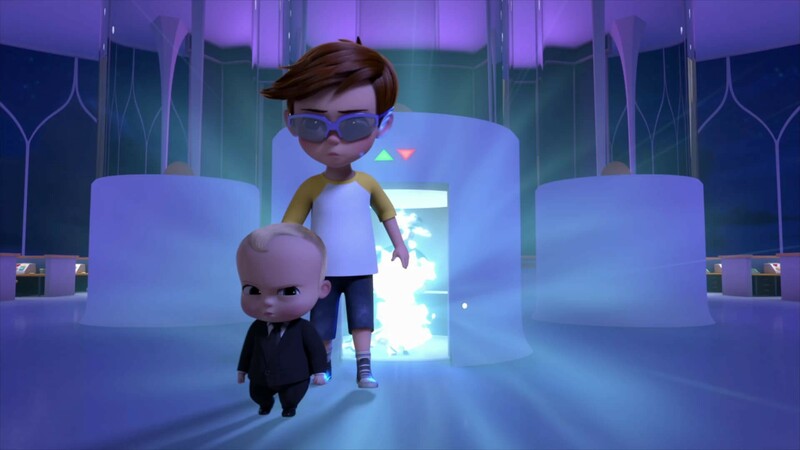 The Boss Baby: Back in Business is an imitation of Tom McGrath’s superb film, but I must admit it’s a pretty good one. While the film poked fun at corporate America by observing it from a child’s eye point of view, Back in Business leans into TBB’s struggle to master the work/life balance as he continues his bureaucratic role at BabyCorp while trying to be a good son and brother to the Templeton family. Now under the authority of German-voiced Mega Fat CEO Baby, he is effectively the Ray Donovan of the baby world; a no-nonsense fixer who sorts out any issue that might damage society’s view of babies. By any means necessary. So TBB and Tim (now voiced by Pierce Gagnon) tackle an array of baby-related incidents, mostly involving crying and screaming, some of which have been manufactured by the scheming cat community as deliberate acts of sabotage. A lot of the comedy is aimed low — an episode called “The Constipation Situation” sums the brand’s fresh reliance on scatology for quick laughs — but there are bursts of cleverness, particularly within the setting of BabyCorp. The episode “Par Avion”, where Timmy and TBB have to outwit a flight attendant called Stevefan, is a particular standout, while “The Boss Babysitter” has some nice Cat in the Hat touches. What these episodes have in common, obviously, is that they’re bottle episodes with a little more focus on the comedy over narrative (pffft who needs that?!). The surprise breakout of the series, who was funny but not distractingly-so in the film, is hired heavy Jimbo, who adopts some characteristics of Patrick Star here and is a genuine delight in every scene. More of Jimbo in the movie sequel please. This series’ great accomplishment is that it doesn’t manage to damage my love for its source material. Yet I can’t help but feel, watching 20–25 minutes of an episode by myself, that Back in Business would work much better in a room of laughing children.